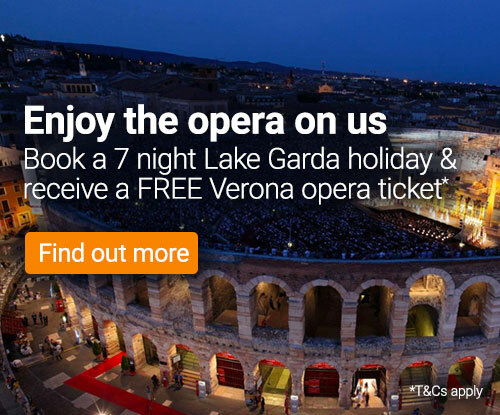 An 11 nights two-centre holiday exploring the contrasts between the north and the south of Lake Garda. 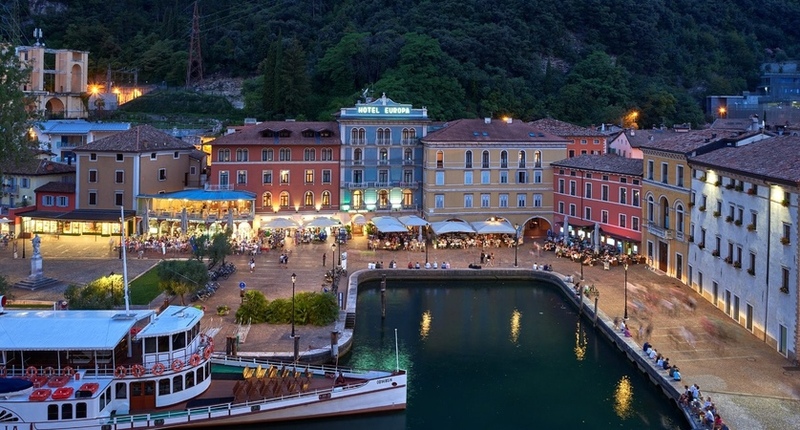 It includes 4 nights in Desenzano and 7 nights in Riva. To book this Lake Garda Highlights tour, please call our reservations team on 01483 79 11 11. Hotel Park is a well-established, first-class hotel offering comfortable accommodation and modern facilities alongside superior service. This hotel has been a favourite with Inghams' guests for many years, with the majority consistently rating it "excellent". Originally a private villa, it is still owned by the family who converted it into a hotel. 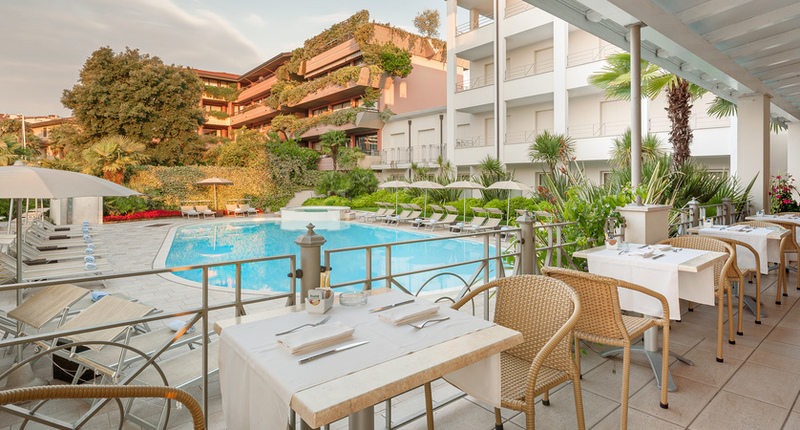 Long considered one of the leading hotels in Desenzano, the Hotel Villa Rosa offers informal opulence and modern style in a prime location just moments from the lakefront. 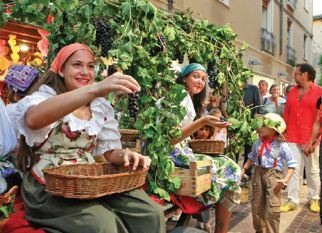 The Hotel Mayer & Splendid is set in a prime location on the lake side promenade in the centre of Desenzano. A charming, historic residence dating back to the 18th century. 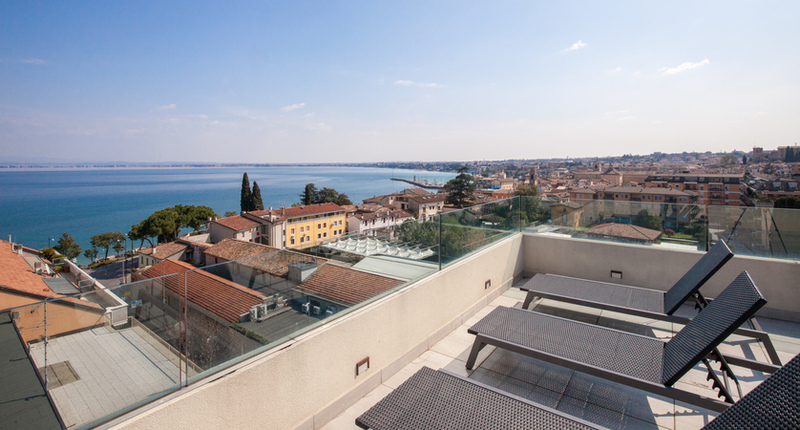 Enjoying a panoramic location overlooking Desenzano which lies 1.5km away. A historic building with modern interior, the Hotel Nazionale is in a superb lakefront location. A renovated and friendly hotel situated just 100 meters from the lakeside and Desenzano beach. Two Centres | You can combine your 7 night stay in Desenzano with 3, 4 or 7 nights in Venice or Verona, or any other Lake Garda resort.